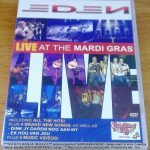 SKU: VONKDVD996. 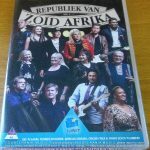 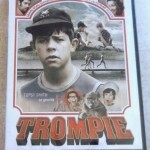 Category: SA Afrikaans DVD. 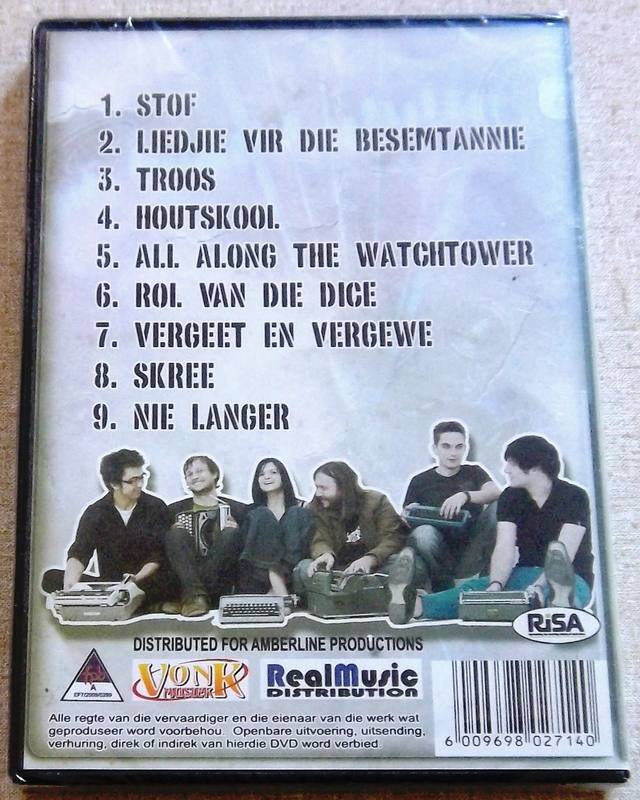 Be the first to review “KLOPJAG Musiek en Woorde: My Storie DVD SOUTH AFRICA PAL Region 2” Click here to cancel reply.